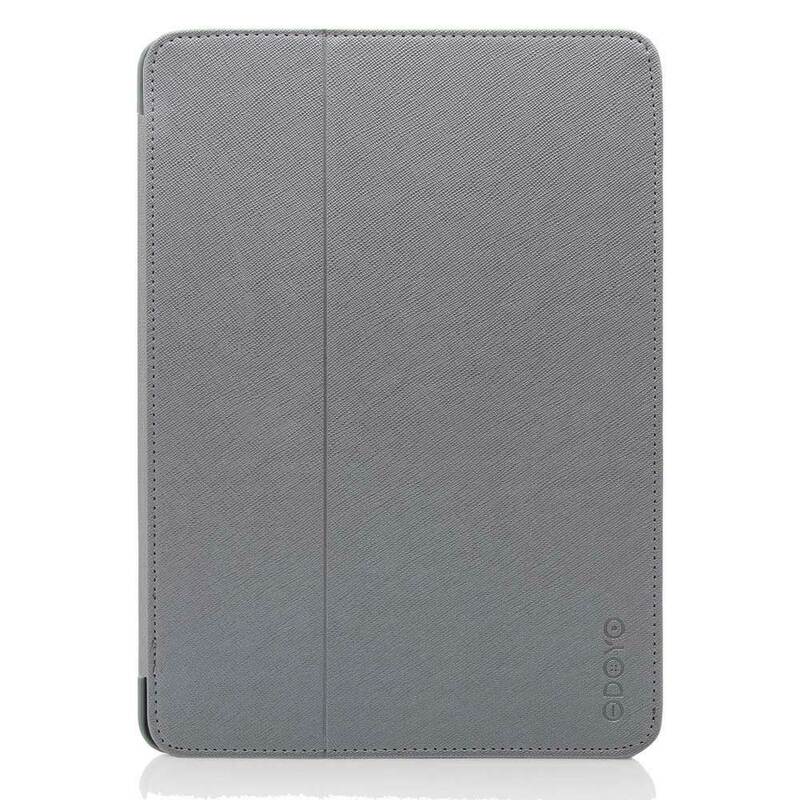 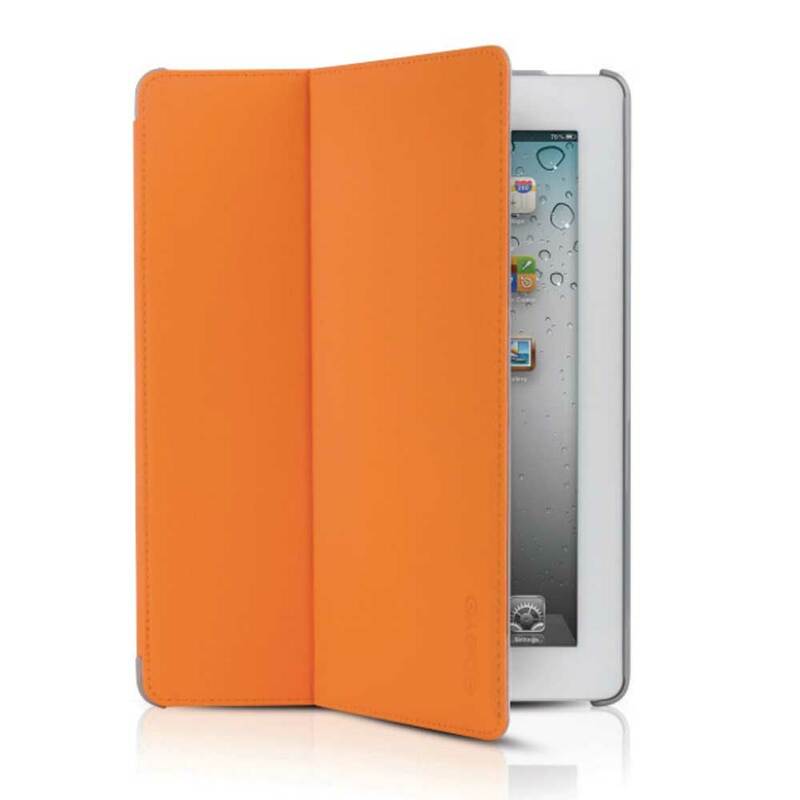 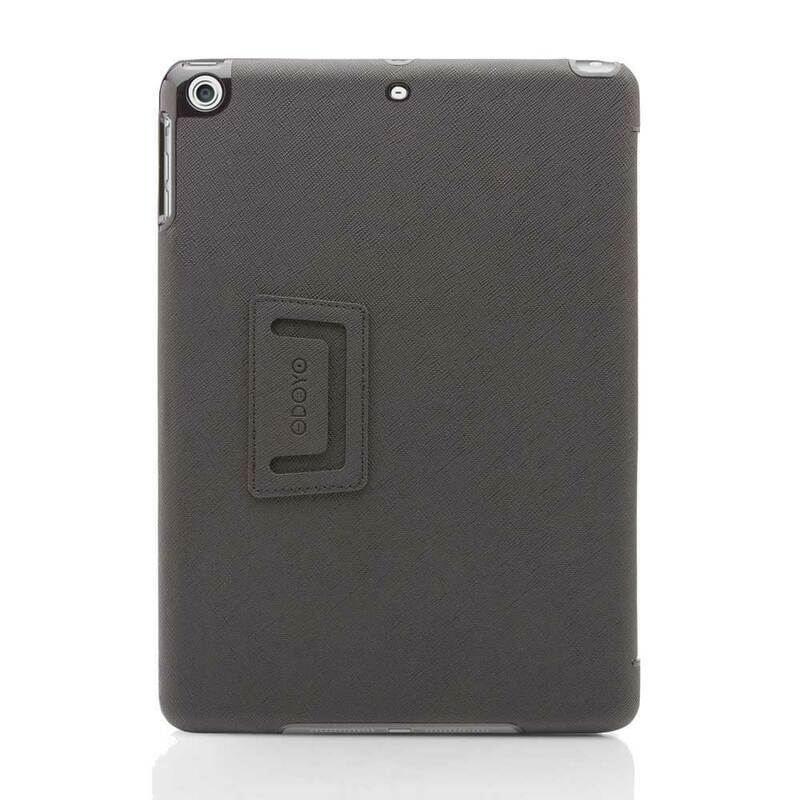 Ideal protective case for iPad Air2. 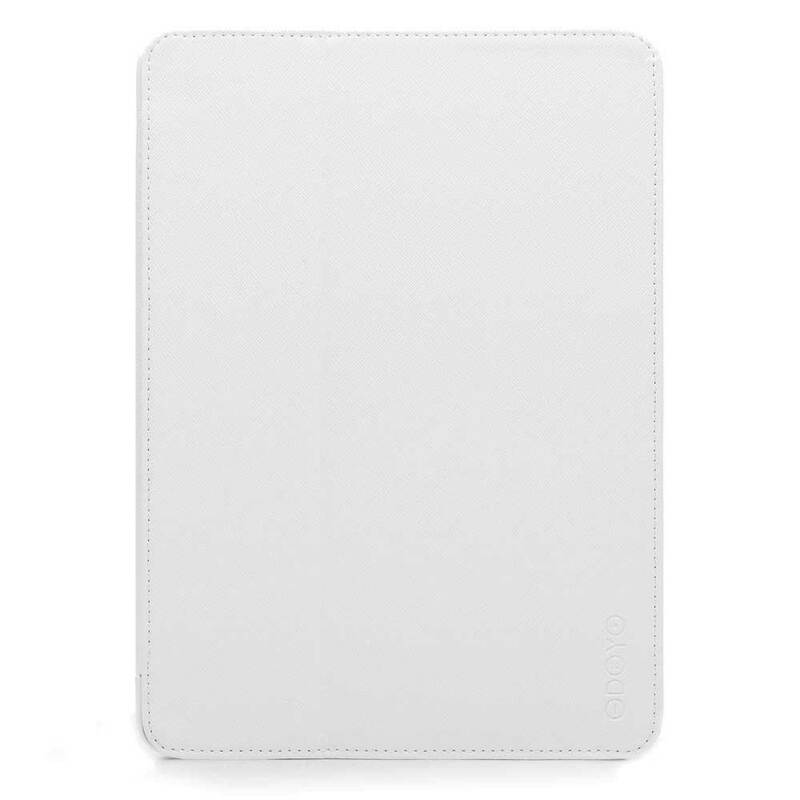 Magical cover – it wakes up & puts to sleep your iPad Air2 automatically by opening & closing the cover. 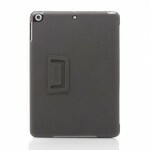 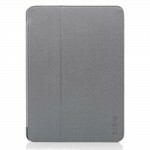 Strong hard case provides excellent protection. The interior of the case is covered with luxurious microsuede. 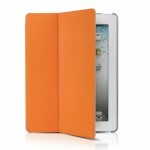 Folds into different angles.